Zoe and Ollie Morley tried for years to have a baby and couldn’t. They turned to adoption and their dreams came true when they were approved to adopt a little girl from birth. They named her Evie. Seven years later, the family has moved to Yorkshire and grown in number: a wonderful surprise in the form of baby Ben. As a working mum it’s not easy for Zoe, but life is good. But then Evie begins to receive letters and gifts. The sender claims to be her birth father. He has been looking for his daughter. 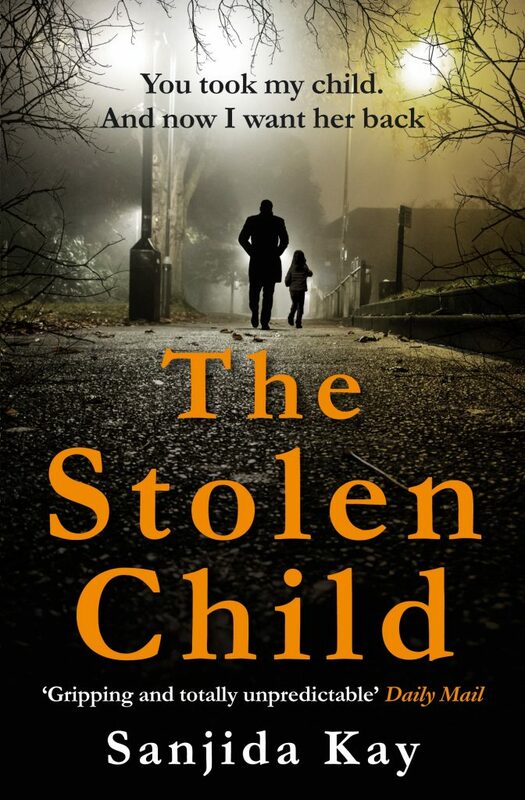 The Stolen Child – Chapter 1, and The Stolen Child – Extract for free!